So let me start by saying how much I like Shimano equipment. Their components and much of their accessories line are simply the best. 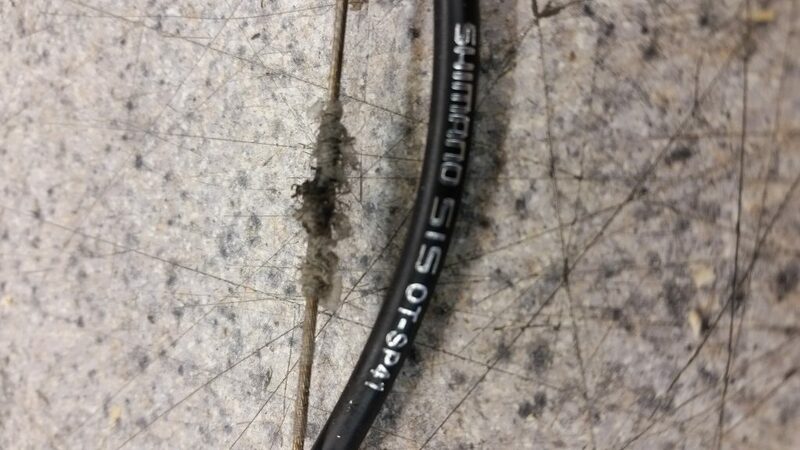 A few years ago on the Ulterga and Dura Ace level cable systems, these coated cables started showing up on bikes. When they are new and fresh they are butter smooth and will last about one season here in Ohio. 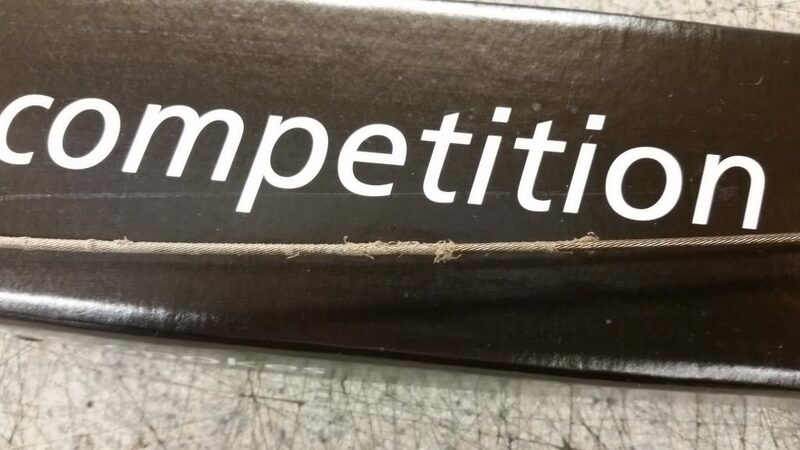 Shimano claims the cables might “frey” or “fuzz” just a little but it will not affect performance. In my experience once these babies start to fuzz up a little bit the performance goes downhill, and not in the descending a sweet set of switchbacks kind of way. They also claim there is no need to lube these cables maybe because of the “pre-lubed” SP-41 housing. Some people are good with replacing cables and housing every season here in NE Ohio, but I like my clients equipment to last longer than one year if at all possible. 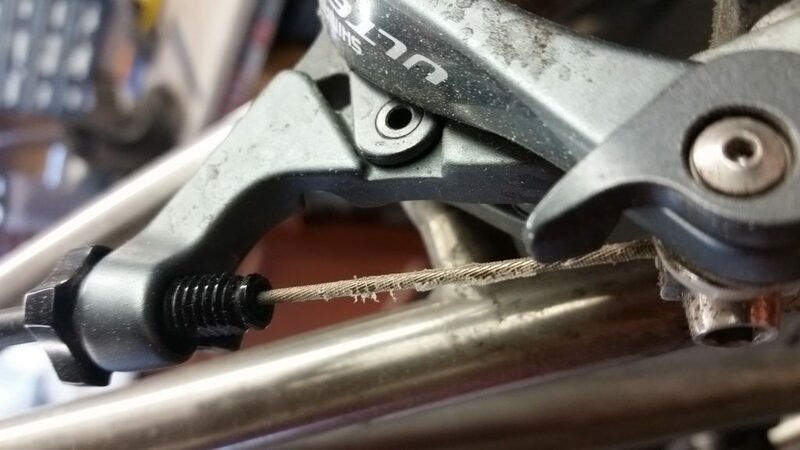 Give me a smooth rolled stainless steel cable and a nice lined piece of 5mm housing and even in the most terrible conditions I can get a couple seasons out of them for half the cost of the Shimano coated wires. Takeaway here is many bikes are coming stock with these Shimano cables. Run them while you can and the action feels good and return is smooth. But when you Start to see the “fuzz” swap them out for some more serviceable options. Don’t wait till they look like these pictures before you take action to correct the issue. This was the result of pulling the cable through the housing to remove it. Still a problem if the coating is separated from the cable and doing this inside the housing where you can’t see it. The beginning of the end for this brake cable. This one you can see there is no coating on the right half and frayed with “fuzz” all along the left half of the picture. Why is Bike Fitting so Important?